A 2 colour combination highlighter on a standard express production. A 2 colour combination highlighter that features bright yellow and pink ink. 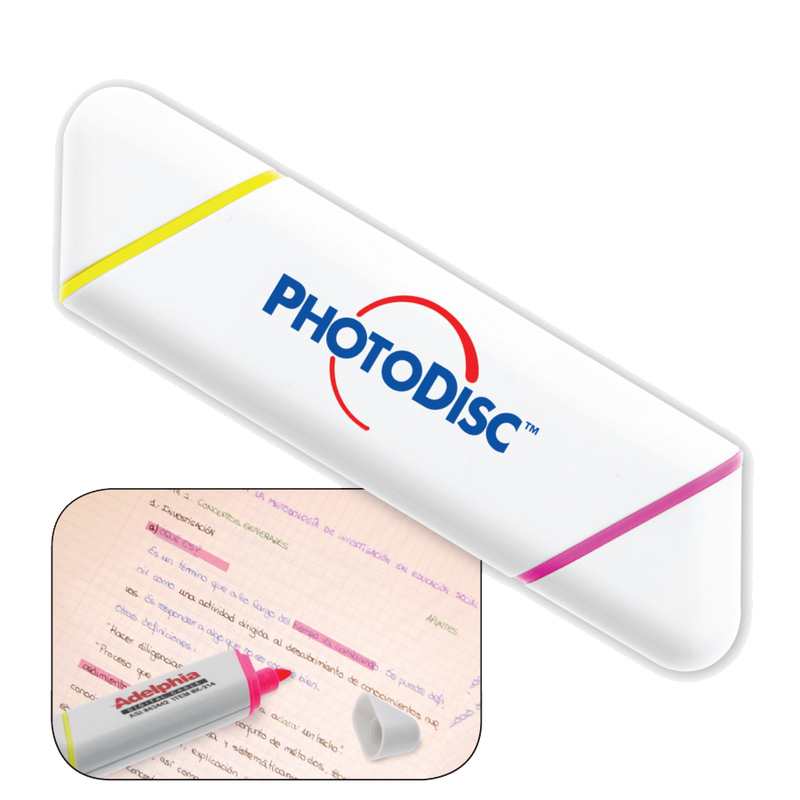 These highlighters are high quality that can be produced and delivered to you fast! The perfect companion when studying over notes or highlighting important information.